Patrick serves as a Senior Director for Fortis Net Lease and is laser focused on net lease investment sales nationwide. 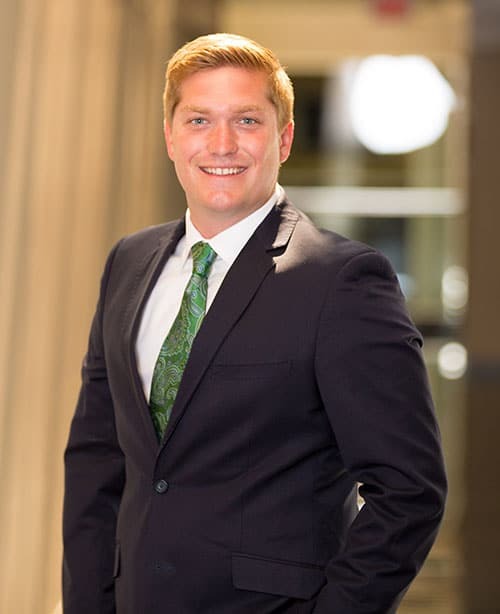 Patrick joined Fortis Net Lease directly out of college at Oakland University where he earned a B.S. in Finance. Having an uncle in the commercial real estate business Patrick knew from a young age this was the career he wanted to pursue. He works with developers, REIT’s and private investors alike to achieve their individual goals. Patrick is an excellent transaction manager and has a unique ability to keep a calm demeanor when a challenge arises during a deal. He puts his client’s needs first as he strives to create long term relationships rather than one-time clients. When Patrick is not working he is spending time with his wife Megan and their four children. In addition, Patrick loves to golf, travel and spend time on the water.